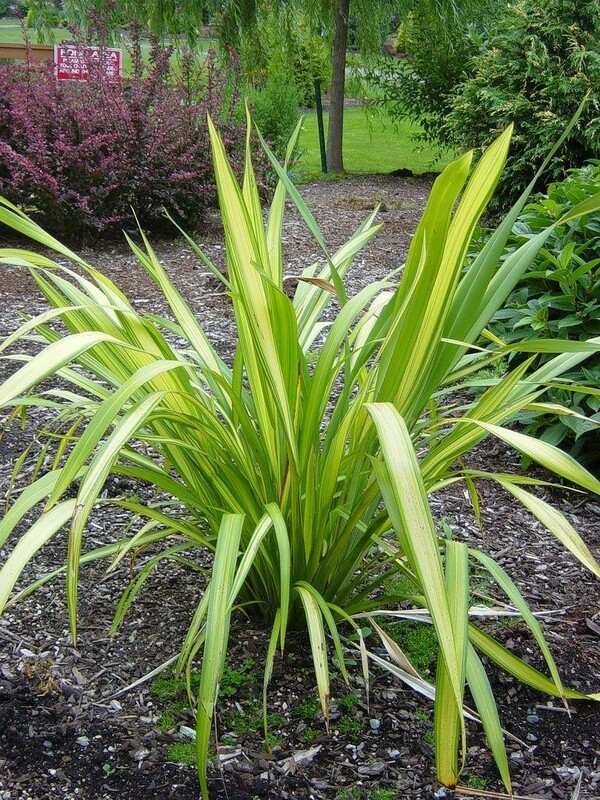 An evergreen plant from New Zealand with handsome sword-like leaves variegated green and gold carried in a distinctly wide spread fan shape. Very architectural and great for making a statement, we think our Phormiums look particularly good situated on a deck in one of our barrel planters. 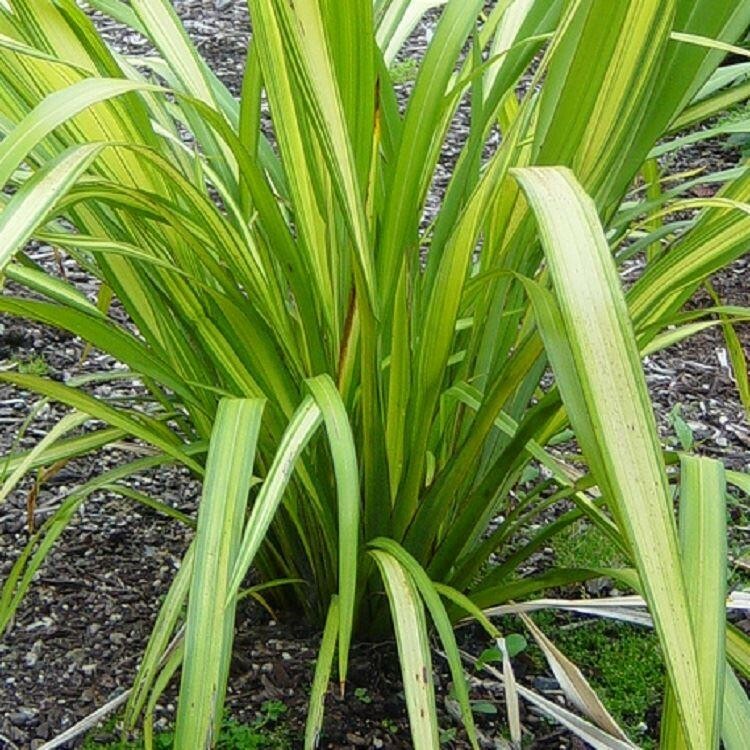 Fully hardy, they also thrive in coastal areas and exposed positions, wet or dry. Supplied in approx 2-3Litre containers.